Formal affairs have their regulations and while there’s always room for self-expression, wearing torn jeans to a black-tie event is usually frowned upon (Naming no names, Kanye). Not only does adhering to a dress code demonstrate class and good breeding, it shows respect to the host and hostess, as well as your fellow guests. It’s not about conformity, but taking comfort in politesse, which in an increasingly rude society makes a huge impact. Here’s a brief glossary of some of the key terms you might hear and some pointers for getting it right. This is usually for affairs where you’re already familiar with the host and you’ll be meeting others in a relaxed atmosphere. While the rules and expectations have changed over the years, it usually means a collared or polo shirt worn with smart trousers or elegant jeans—no rips, tears or dried paint. You can always wear a sports jacket to lift it a notch, along with polished leather shoes. Smart casual is the same as the Australian-invented (and weird) 'semi formal'. 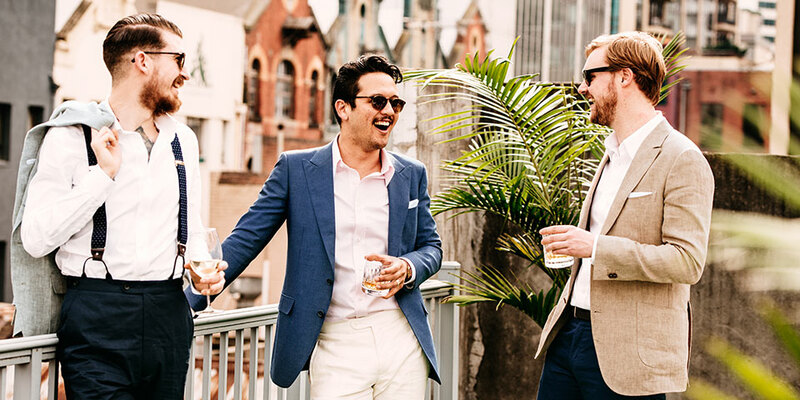 No matter the venue, you should treat business casual as you would the office. As it’s a work event, you’re required to make a little effort to impress your colleagues. A pair of trousers or chinos worn with a belt and polished shoes for the bottom half, and a well-pressed shirt for the top. A blazer or sports coat will complete the look, but you can forgo the tie and wear an open neck. In cooler months, consider wearing a knit under your jacket, with or without the shirt. Most common for weddings and engagements, this says, "Look your best." While many men have the one suit they wear to all occasions, others have separate wardrobes for business events and formal affairs. 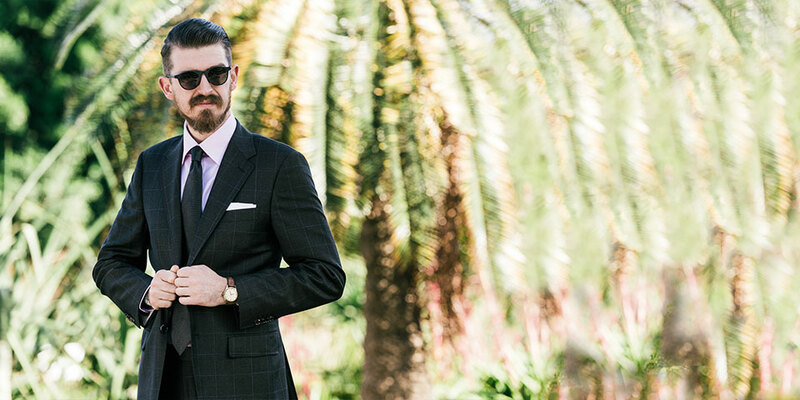 A smart suit is your go-to, worn with a shirt and tie. Braces and cufflinks are ways to stand out from the crowd, and always wear a pocket square for the extra snap it gives your look. Black tie, dinner suit, evening dress: Don’t be fooled by the nomenclature—they’re all the same. Count yourself lucky the outfit is decided for you and dust off your classic tuxedo for an evening of formal delight. The most common choice is a dinner jacket with black satin lapels, a white cotton piqué shirt and collar, and smoking trousers with satin stripes at the side. Feel free to play with the colour of the tie, depending on the situation. Cumerbund optional.